Miners are seeking more workers as a skills shortage looms. MINING companies have started a race for workers with an industry survey showing more than half expect to increase their workforce this year and 13 per cent were planning a significant increase. It comes as the Palaszczuk Government confirms it would consider other Northern Australia Infrastructure Facility loan applications from miners wanting to start projects in the Galilee basin, so long as it was not Adani. 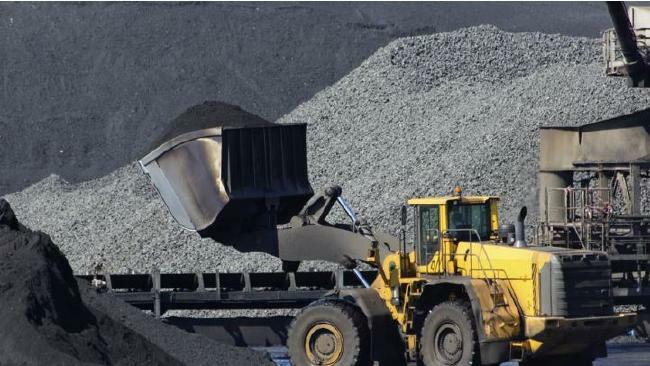 A Queensland Resources Council state of the sector report has warned of a looming skills shortage and one chief executive said the poor perception of the industry meant it was tough to attract workers despite the average wage of $138,000. "There's a real concern from CEOs that the next generation of university students and apprentices are looking elsewhere - and competition for future candidates will continue to increase," said one of a number of chief executives quoted anonymously in the QRC survey said. "Attracting people to the resources industry (will be difficult) given the general perception in society." Another chief said mining "had taken such a beating" during the downturn that "we are now seeing a large shortage of younger, well-trained graduates and trades people". The report also predicted a significant wage breakout as companies attempted to bid for skilled workers. Meanwhile, Premier Annastacia Palaszczuk said yesterday any NAIF proposal would be assessed on its merits. Ms Palaszczuk, has previously said other applications would be considered on their merit after announcing during the 2017 election campaign that she would be vetoing Adani's application over a conflict of interest involving her former partner Shaun Drabsch.